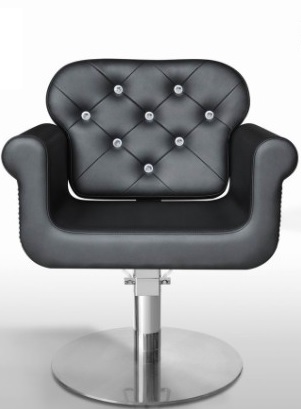 Vintage is all the rage in the decorating world right now. 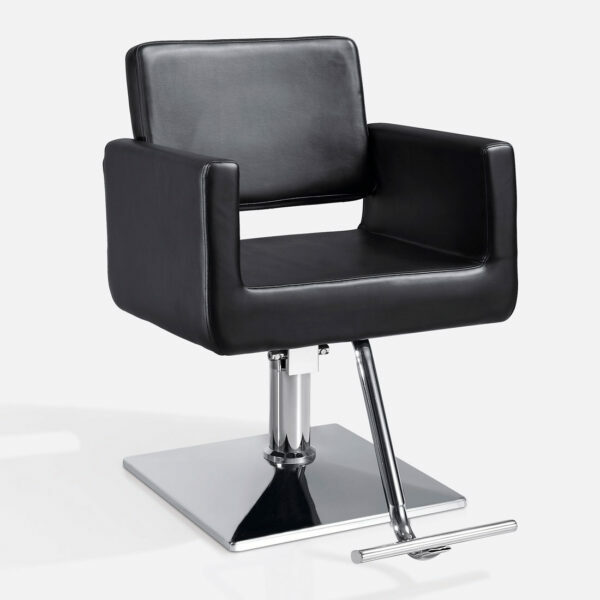 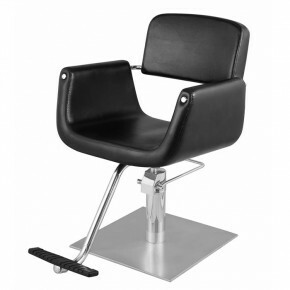 Salon owners and hair stylists seeking salon equipment coinciding with the trend will undoubtedly love the appearance of the Fabian styling Chair. 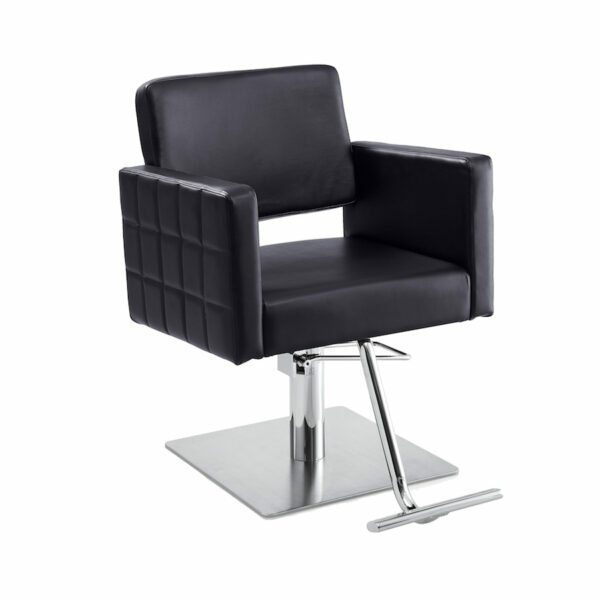 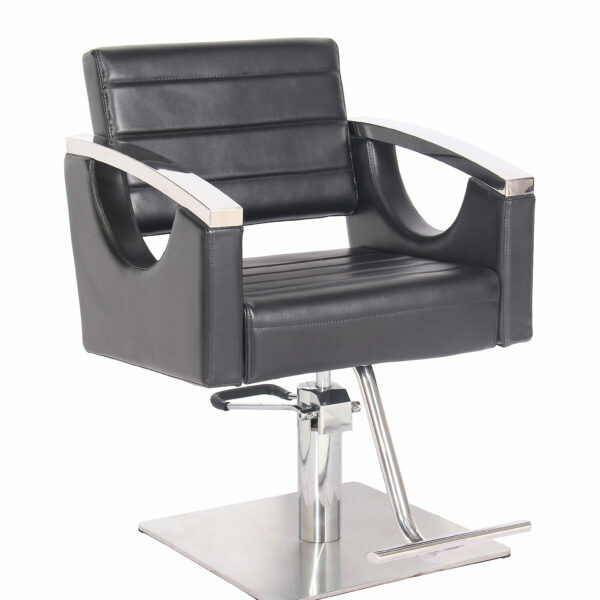 It�s a comfortable, larger, well-constructed salon chair with thick padding and comes upholstered in a black leatherette. 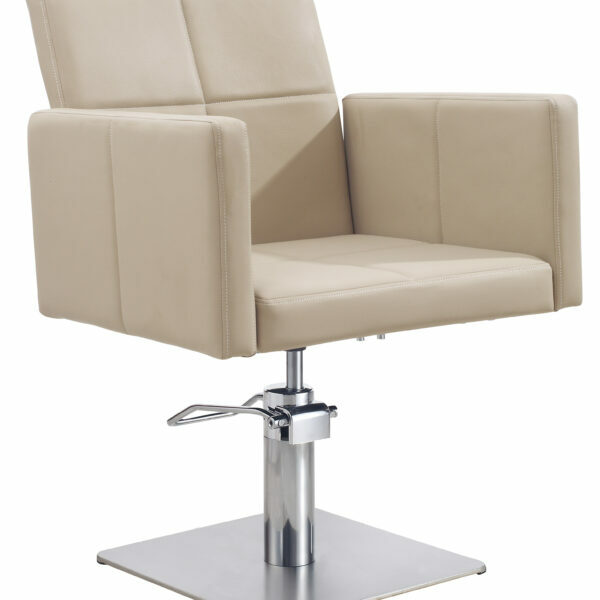 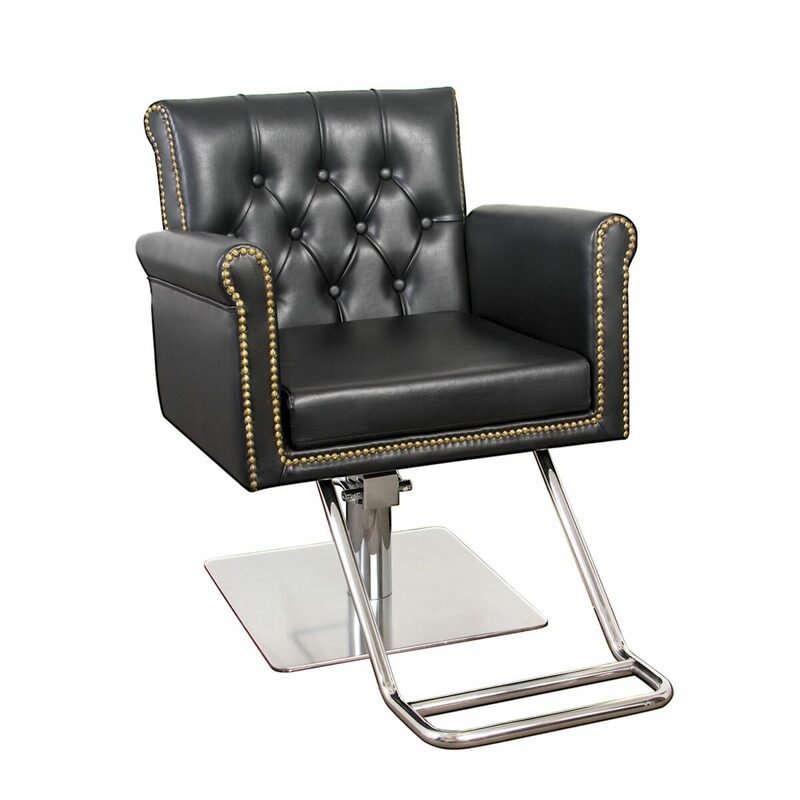 With its tufted back rest and nail head trim outlining the frame, this salon styling chair is a true head turner. 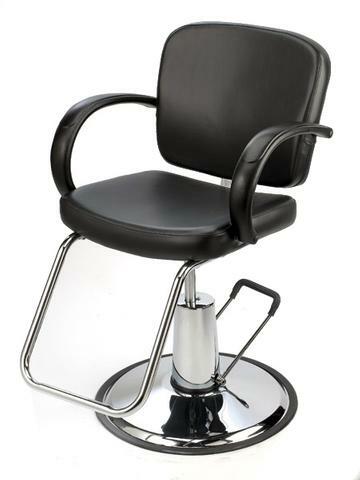 The seat cushion is removable for convenient hair clean-up. 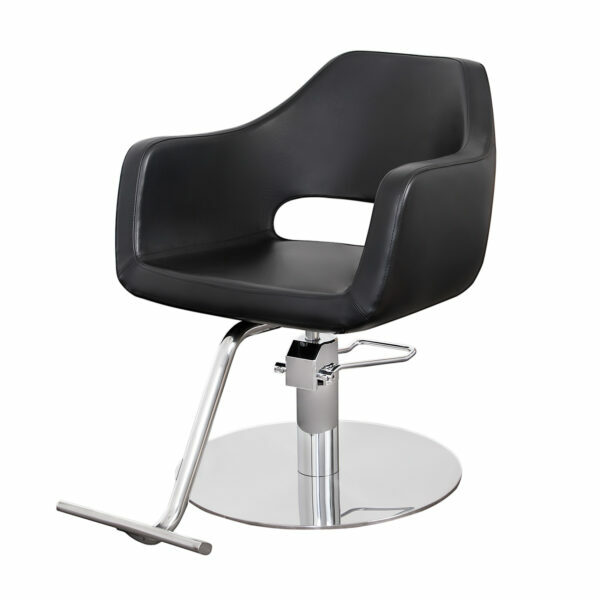 Available in Black and White color. 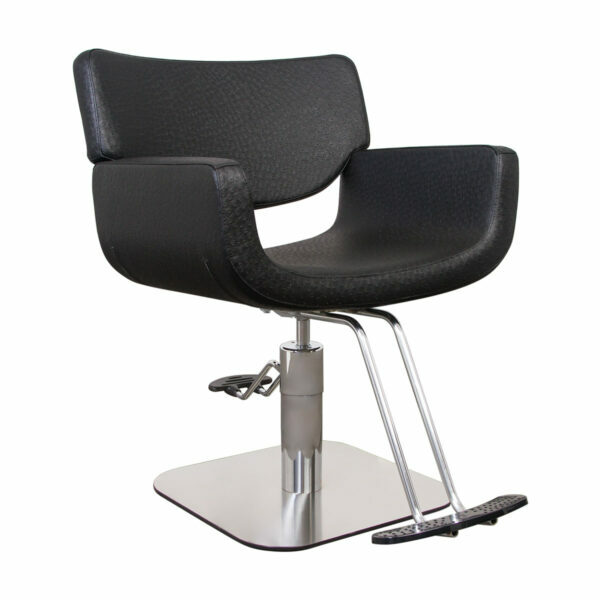 Also Available in T foot rest and European Base.